This menu needs a bit of a tidy-up. 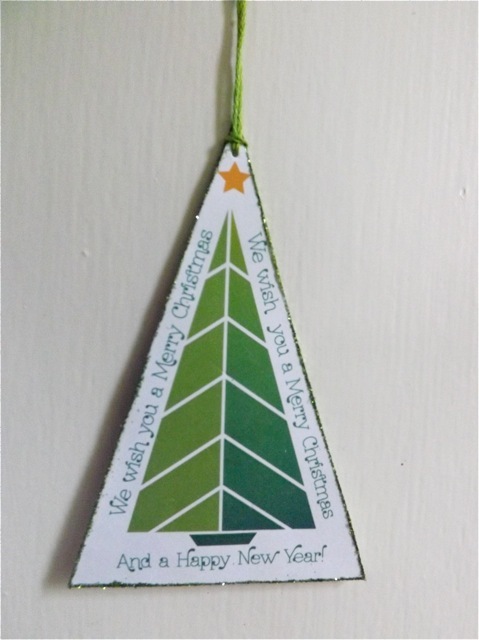 Be sure to click the Christmas tag in the sidebar to see more, till I get time to sort it out! 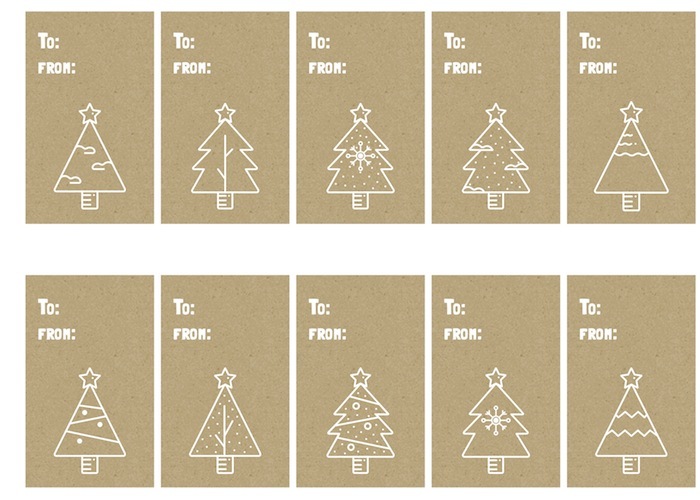 Scandi-style cards, sized for Project Life but possibly usable as card toppers or tags. 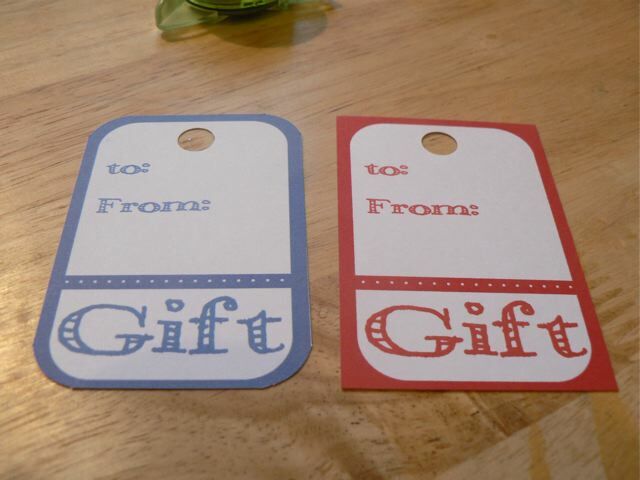 Red and Blue versions. 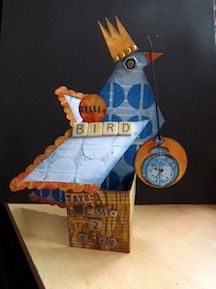 There is also a printable for a small box here. 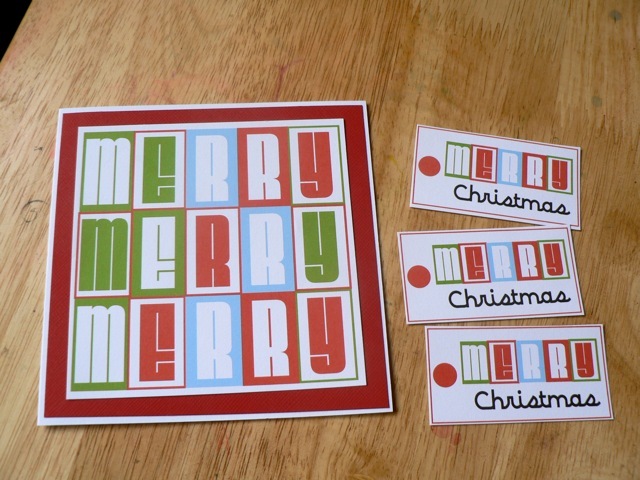 The post with the printables and another version of the card is here. Seems like I forgot to add these when I made them! Now they’ve been on WOYWW I’d better sort that sharpish! 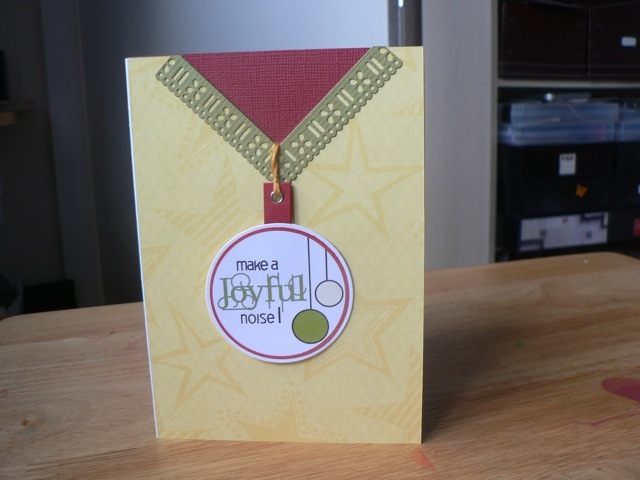 This quick ornament card, using some printables I made, makes the card the gift, albeit a small one. 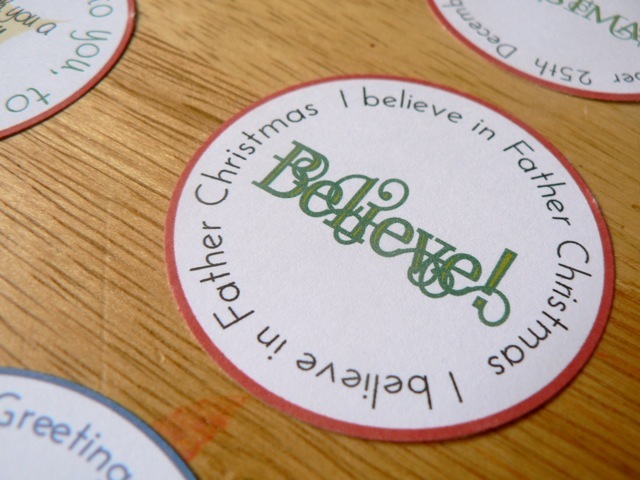 You can find the download of the circle printables in the post here. 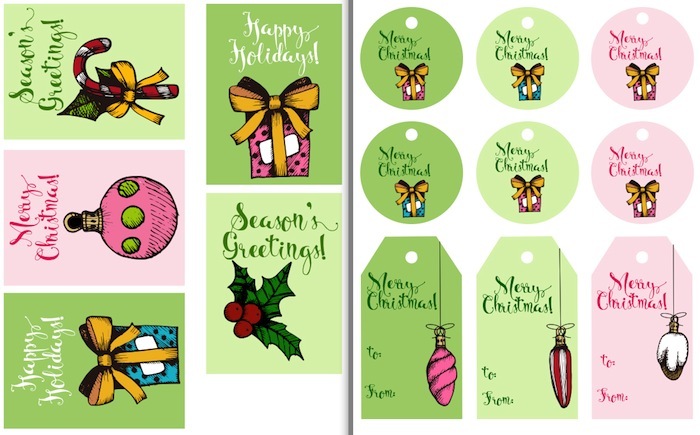 This post has a handful of samples using the printables. 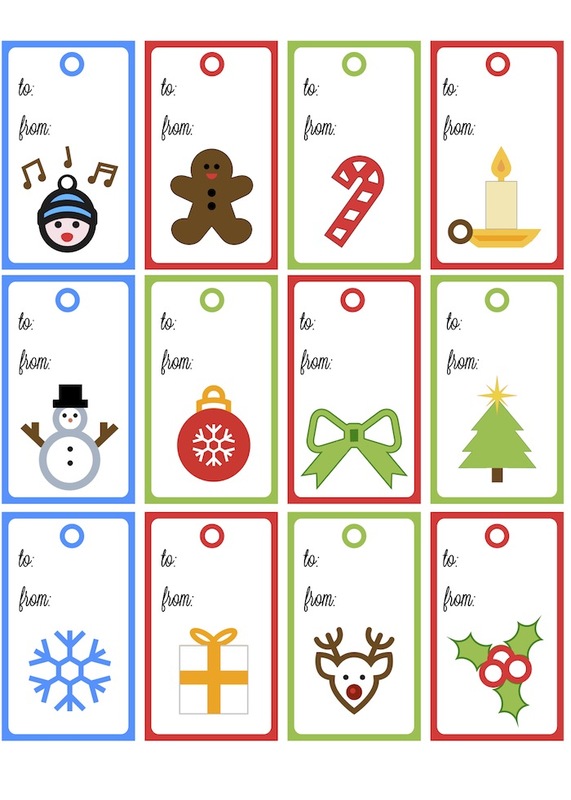 A quick card with some tags here. 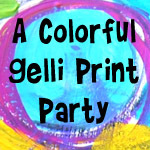 Newest printable in red and aqua/teal/turquoise. 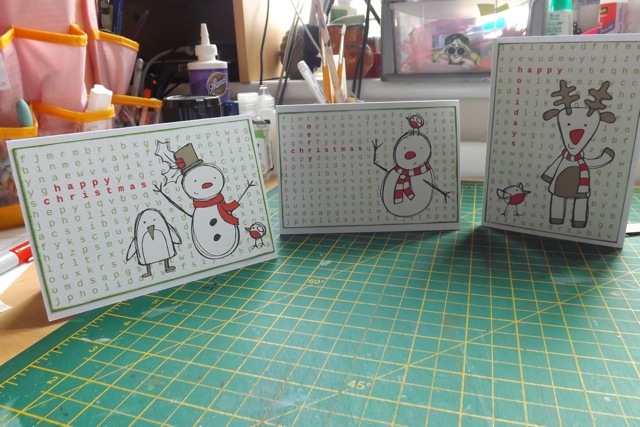 Three large motifs and three tag-size (or small card topper size) on the sheet. See the post here for the cutting guide and PDF, or just click the image above to download the PDF from this page. 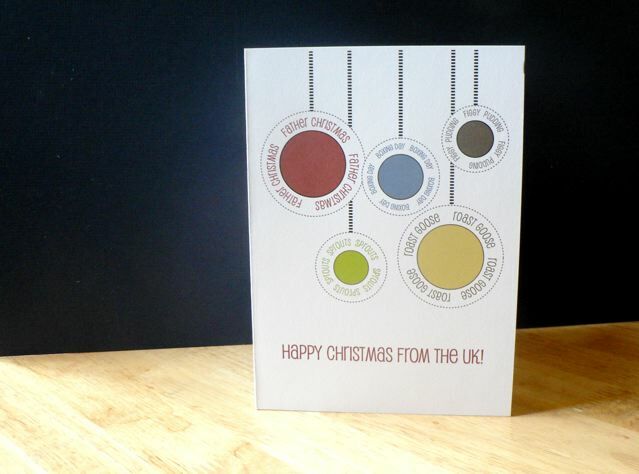 A simple printable card, with UK-centric Christmas words around the colourful circles. 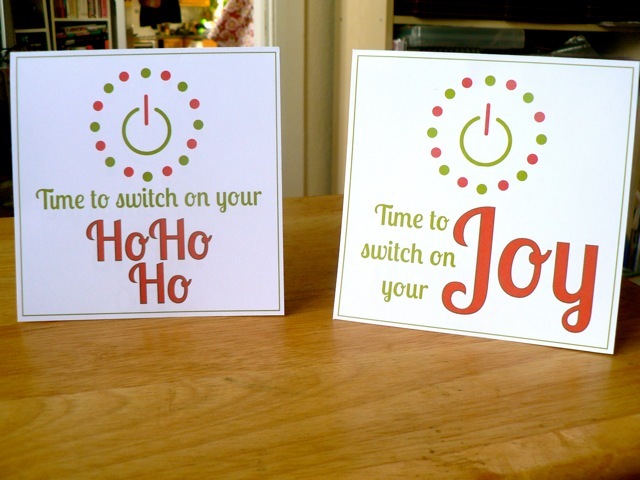 The Happy Christmas from the UK can easily be edited in Photoshop. The font is Pupkat if you care to create your own title to match. 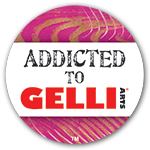 The image links to the printable .jpg so right click to save the linked image. You will be getting the PRINTABLE image not the image of the card! Prints on a 5 x 7 inch card blank. See the close-up in the post here.and 8.5 x 11 paper. 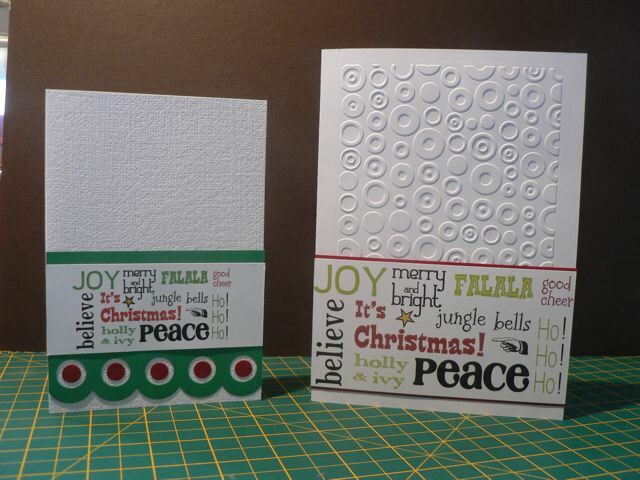 A set of three large toppers and five smaller circles. 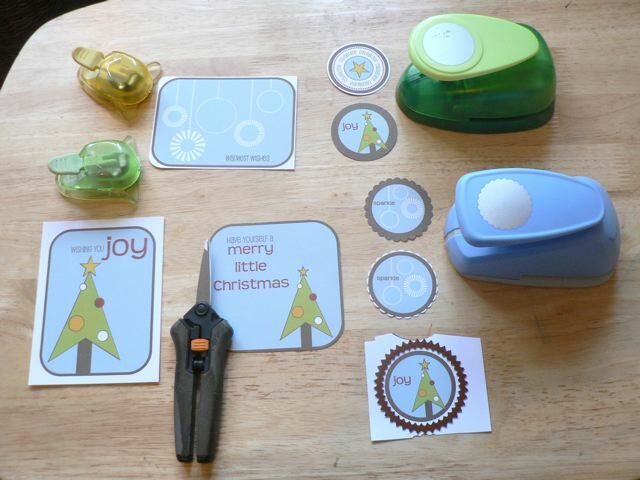 They can be punched or cut in a variety of ways, with a variety of tools, such as 2″ circle punches and Spellbinders Nestabilities circles, scalloped circles and pinked circles. 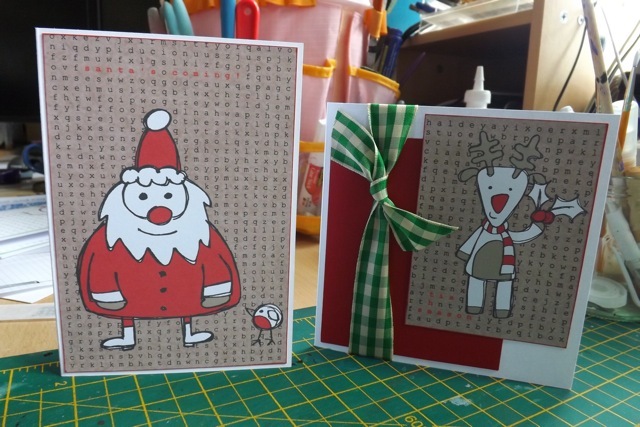 They can be layered, and you can see a couple of sample cards in this post and this post, which includes a nice glitter technique. 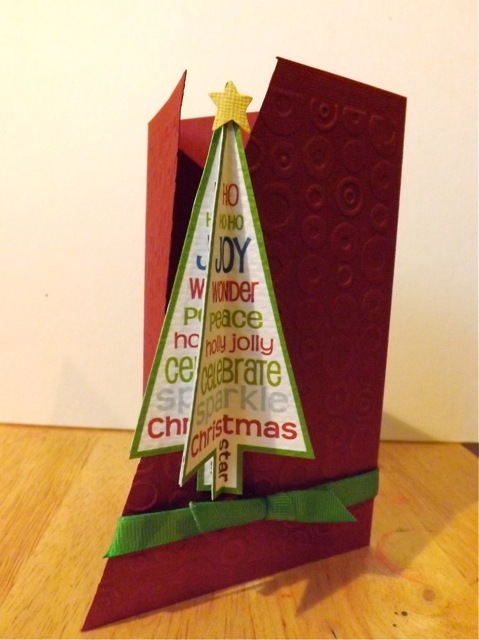 A set of two large toppers and five circles, all with a Christmas word tree. Again, cut with punches or Nesties. 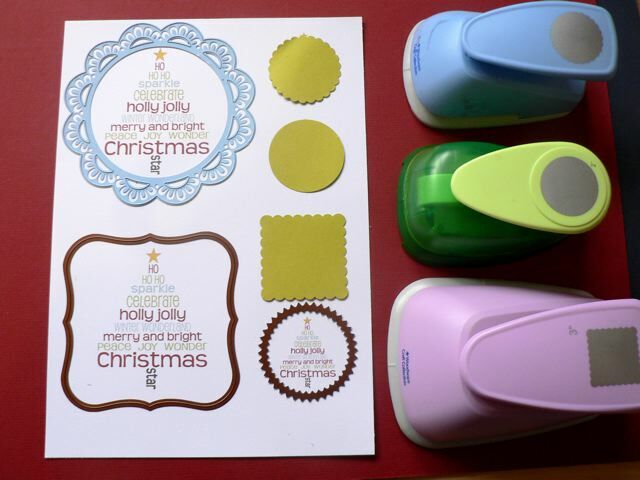 You can see more possibilities in the post here, including one of the Marianne Creatables wreath die. 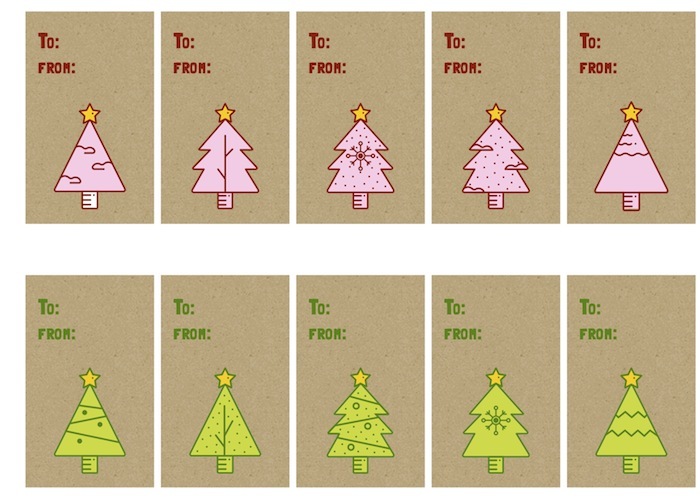 You can also see them printed on plain and textured cardstock. 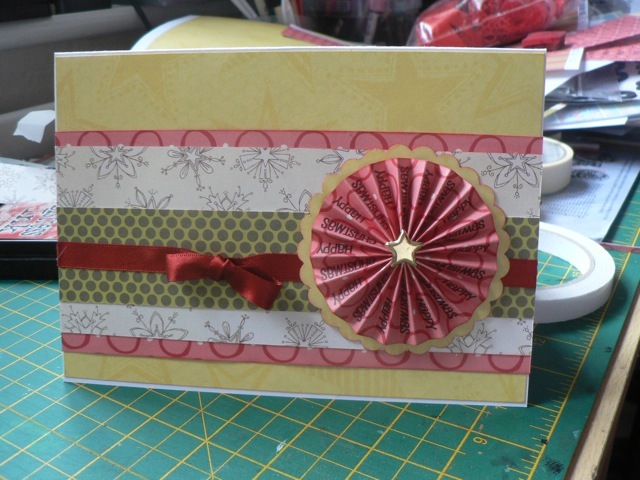 You can download a full sheet of small circles here, slightly darker colours, created for Julia’s Card Marathon and not previously available on my blog. 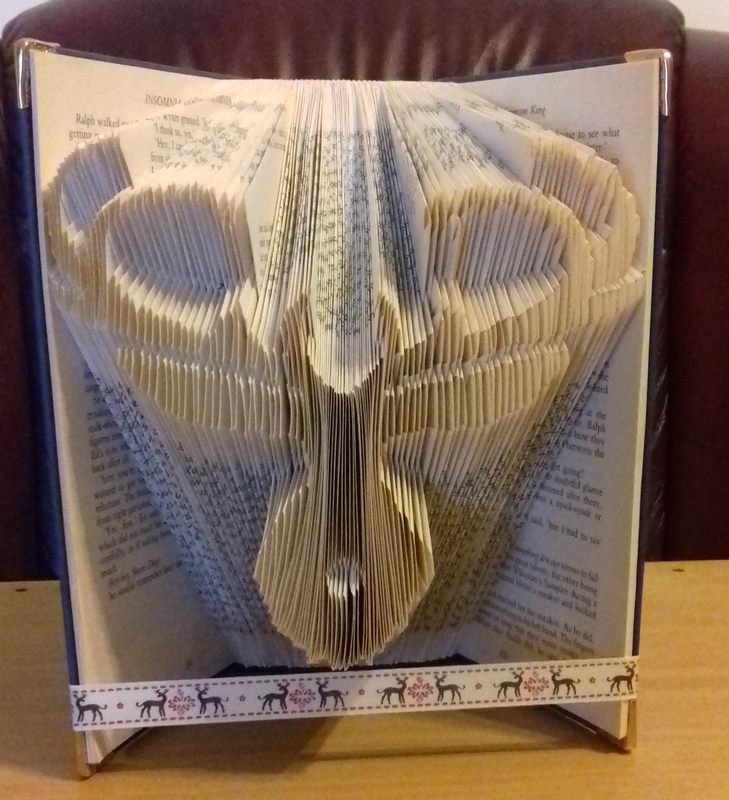 And finally, a book fold of Rudolph!